First "Justice League: Flashpoint Paradox" trailer appears online! One of the best comic stories ever written has been made into an animated feature, and the first trailer has just been put online! 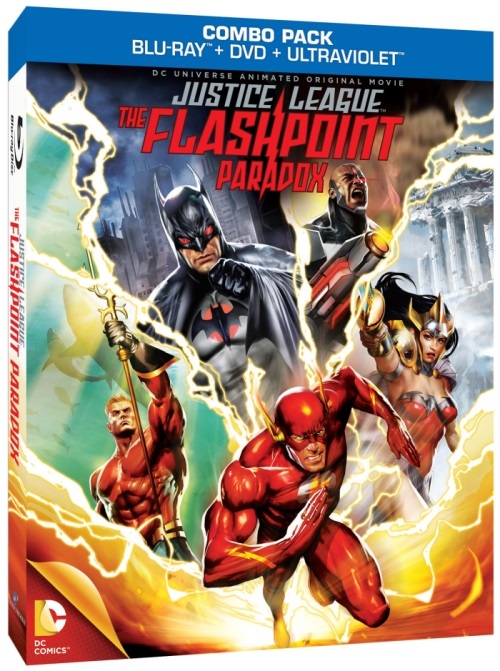 Justice League: The Flashpoint Paradox is based on the short comic series Flashpoint, where Flash is transported into an alternate reality because of the interference in the natural timeline by Reverse Flash. Like us on our Facebook page at Dark Knight News, and like our other pages as well: DC Comics News, and DC Comics Fans, and follow us on Twitter @DKNewsCom! Will Arkham Origins be a cross-gen game?